The ultimate combination of power and creativity integrated in a unique and intuitive interface. 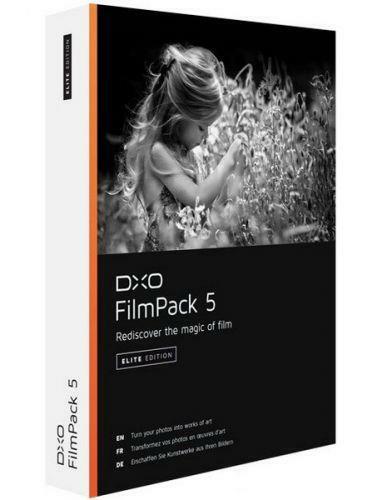 As complementary plugins, DxO ViewPoint and DxO FilmPack integrate perfectly within DxO OpticsPro. All their features are directly accessible in integrated palettes, allowing you to apply your corrections to any RAW or JPEG image being processed. 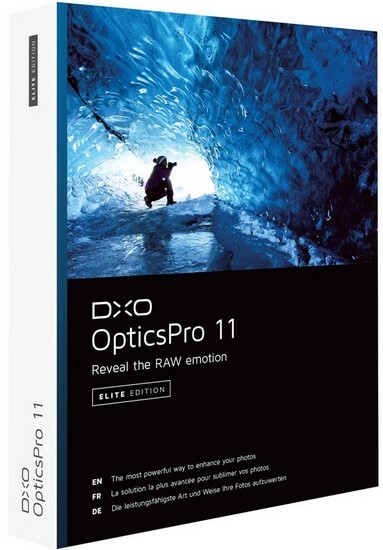 Further, you don't have to change anything about your workflow: DxO OpticsPro is completely compatible with Lightroom.